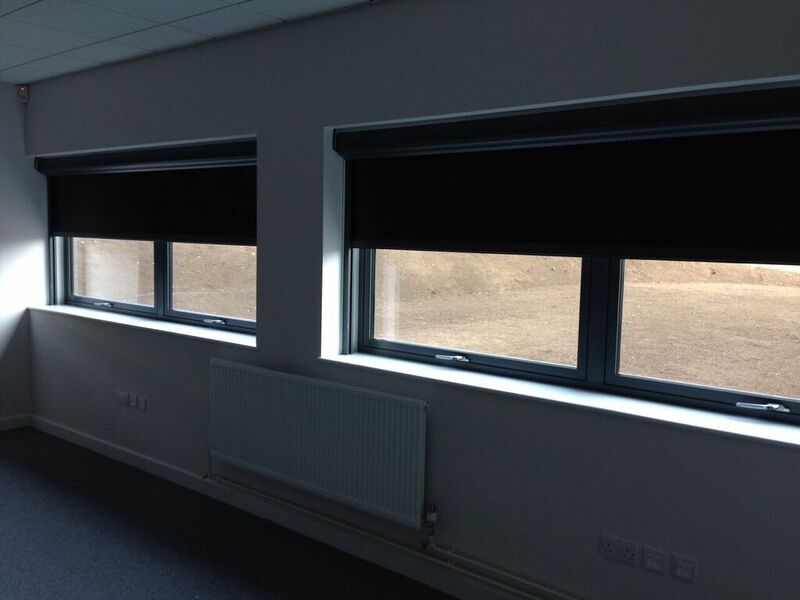 Our window blinds will bring a whole range of benefits to the council buildings and its staff. Our commercial blinds fitters install blinds for council offices, government buildings and other local authority sites who often require blinds for privacy as well as anti glare window blinds for health and safety. Request an appointment with a local adviser today for a free consultation in which we will discuss your council or local authority requirements, assess the size, type of windows and purpose of the building to provide a solution that meets your exact specification. Take a look at some of our products that are perfect for Councils & Authorities. Take a look at some key areas our window blinds are perfect for. 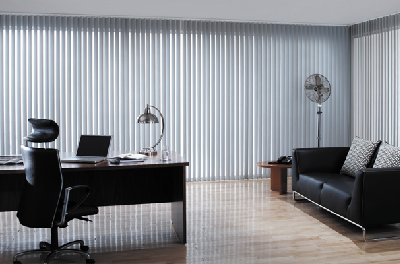 We manufacturers blinds using high quality fabrics that offer Blackout and Glare Reduction systems. Serving the Police and Fire Department our blinds are designed to make a stunning addition to any station environment. We produce high quality printed & branded blinds for Royal Navy units, British Army regiments and RAF squadrons. Councils and Local Authority Projects. 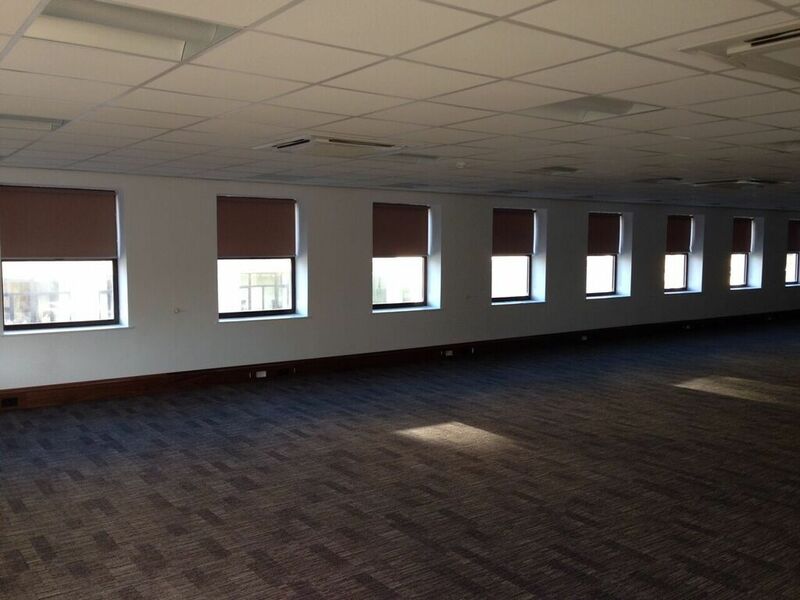 Commercial Blinds UK have worked on a wide range of blinds installations for offices and other commercial buildings. We have established a reputation for quality and reliability and we are confident our window blinds meet the rigorous demands of commercial use. 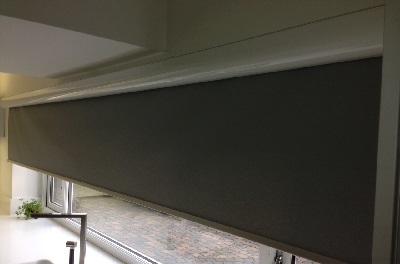 Reflective or metalised blind fabrics maintain the best levels of anti glare for visual comfort. 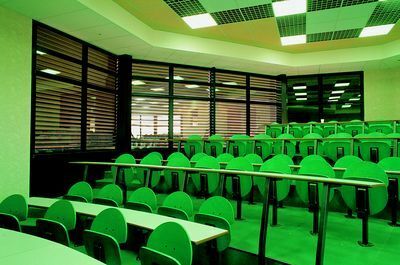 Our commercial blinds are manufactured using quality materials and components that offer durability and strength to ensure that you receive a long-lasting, durable blinds. We are experts in providing window blinds solutions to large size public blinds. Our team work in way that requires no disruption to daily operations. 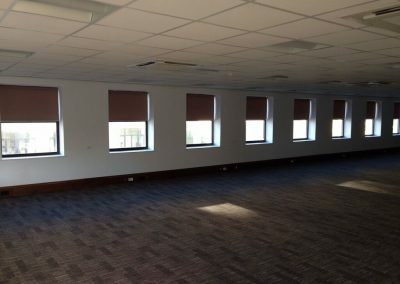 Each blinds project uses top quality, made to measure commercial blinds. No window blinds project is too large or too small.